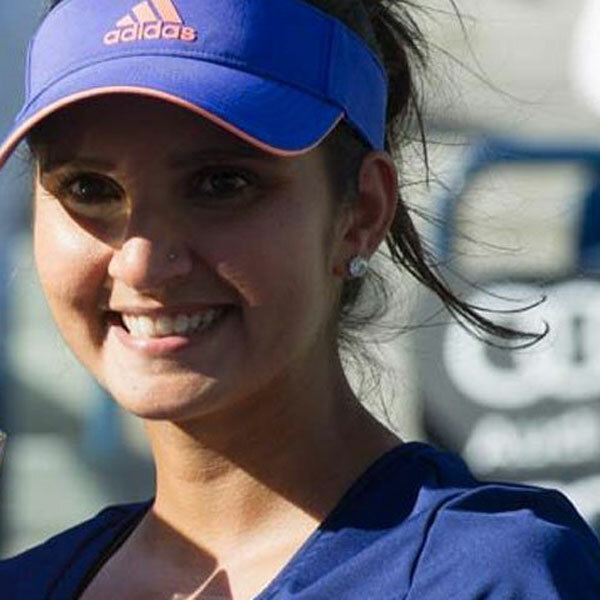 Sania Mirza Ranked Number One in Tennis Doubles, What a Proud Moment! 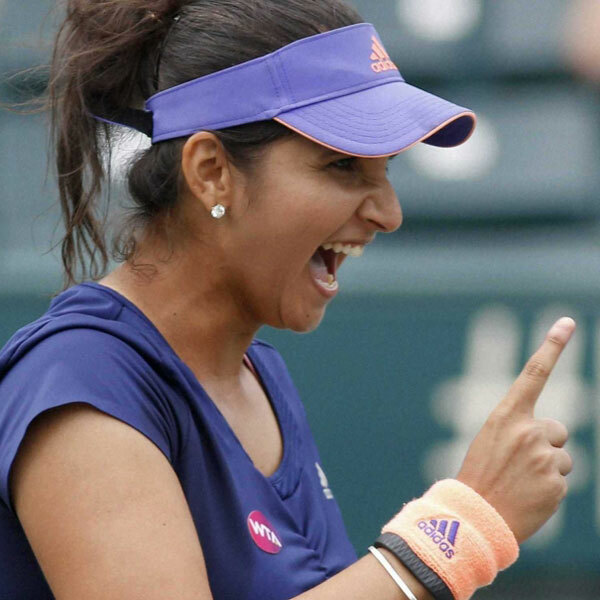 Home News Sania Mirza Ranked Number One in Tennis Doubles, What a Proud Moment! 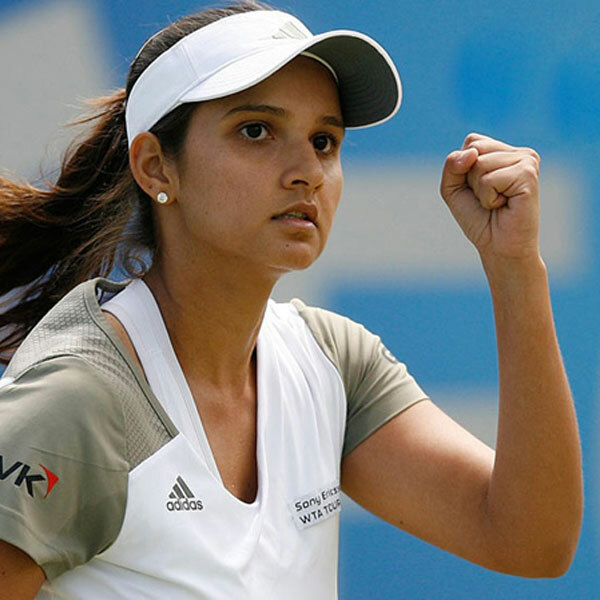 have opened gates for several others who wish to pursue tennis and her victories have instilled an undying Hope in the heart of every Indian that if she could do it, so could we. 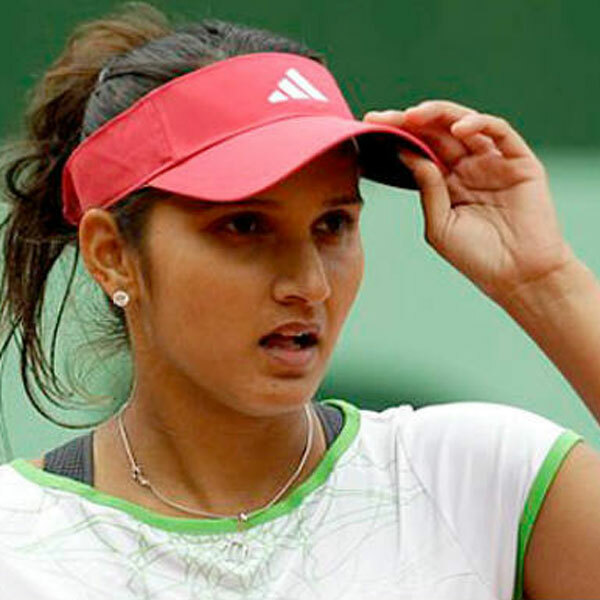 Sania entered a sport that had rarely seen an Indian face (definitely not a woman) at the top order and showed what she is made of. 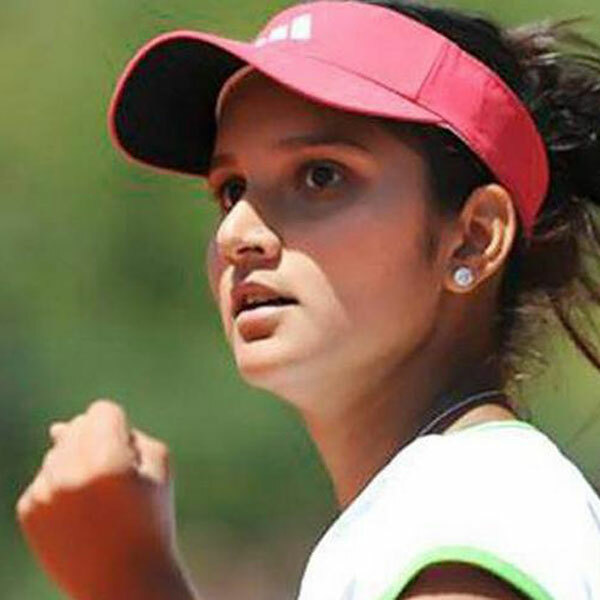 For us, Sania is the true face of woman empowerment. She is the same outside the court as well. 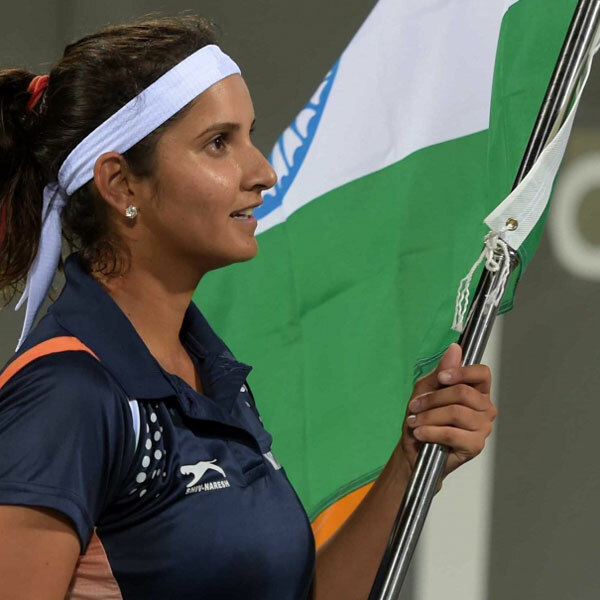 These quotes by Sania are a window to the woman she is, how much she respects her sport and why she is never satisfied until she has reached the top. She is ridiculously honest, fiercely unapologetic and terribly focused. No wonder she’s an idol for most young girls in the country. I don’t think I’m old enough or experienced enough to give anyone any guidance. All I would like say is that as long as you’re having fun, I think you’re doing the right thing. As a young girl, I used to dream of giving an interview. You dream of stardom as a kid. People think they don’t want to be stars. Everyone wants to be a star! That’s the truth. Even grownups; they pretend they don’t want to be one and don’t care. But everyone wants to. Everyone has attitude, and I think everyone should have attitude. But I know I have attitude, but that’s just, I think if you don’t have attitude, it comes only with self confidence. So if you don’t have self confidence, you won’t have attitude, and I think there’s a difference when you have attitude and when you have arrogance. As long as I am winning, people shouldn’t care whether my skirt is six inches long or six feet long. How I dress is a very personal thing. It is scary that every time I wear a T-shirt, it becomes a talking point for the next three days. We’re a billion people in India, and being famous comes with a price. The good price is so many people respect you, they pray for you, they love you and what you have done for the country. On the flip side, people have opinions about everything, everyone is a critic, everyone knows tennis better than you do. You kind of just have to live with it. I will play with anyone for my country. I may have my personal preferences, but such preferences have never come in the way of playing for India. As I came to the lime light, the media asked me many questions. A lot many moral policing… ‘Wear this, wear that, why a T-shirt?’ Everybody has the right to form their opinions, and I have the right to ignore them. I don’t play tennis to prove a point to anyone. I play for my country and myself. It’s not changing what people say or think. It’s about what I can do. If I feel I have the ability to achieve something and haven’t used my potential to that end, I’ll keep trying till I succeed. When I used to say I wanted to play at Wimbledon, they used to laugh in my face and say, ‘What are you talking about, you’re from Hyderabad, and you’re supposed to… cook.’ That’s one of the notions that people have in this side of the world – it is our ‘culture’, within quotes, you know, to say what a woman can or cannot do.